The Acer Aspire 3 isn't perfect, but with a $180 discount, this Ryzen-powered laptop should deliver a lot of bang for buck. AMD Ryzen laptops are still a rare breed, but right now, you can pick one up for less than $300. The Acer Aspire 3 is $280 at StaplesRemove non-product link, down from a list price of $460—a whopping $180 discount. This 15.6-inch laptop features a Ryzen 2200U processor with two cores and four threads. The chip integrates AMD’s modest Radeon Vega 3 graphics, which should play a lot of PC games on this laptop’s 1366x768 screen if you crank the graphics settings down to low. You’ll probably want to avoid the most strenuous titles, though. The Acer Aspire 3 also features 8GB of RAM and a 1TB hard drive, as well as up to six hours of battery life. Acer’s laptop isn’t perfect—its display is low-resolution and the hard drive has a disappointing 5400RPM speed—but for $280, you’re getting a lot of bang for your buck. 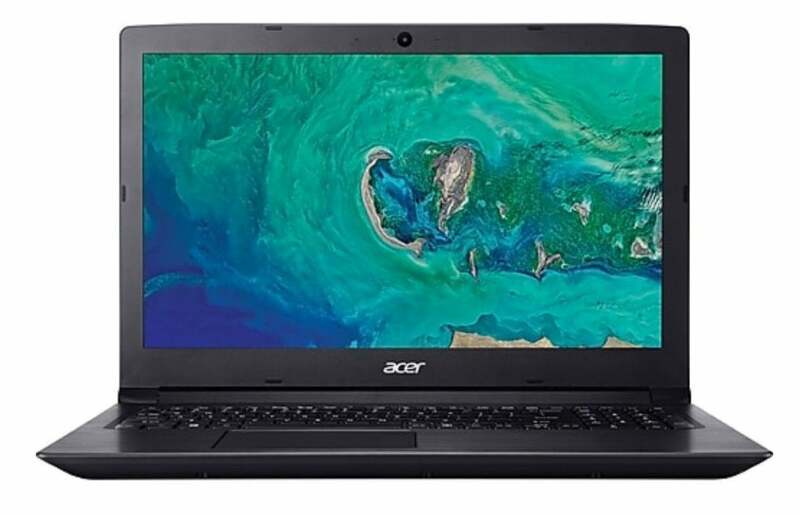 If you don’t mind spending $100 more, an updated version of our favorite budget laptop, the Acer Aspire E 15, is $380 on Amazon. It has slightly less RAM, at 6GB, but comes with a 1080p screen. For more of our favorites, check out our guide to the best laptops.